Criminyl Slipmats produce the highest quality custom slipmats available. Using the finest materials and our many years of print and design experience, we create stunning professional grade slipmats. 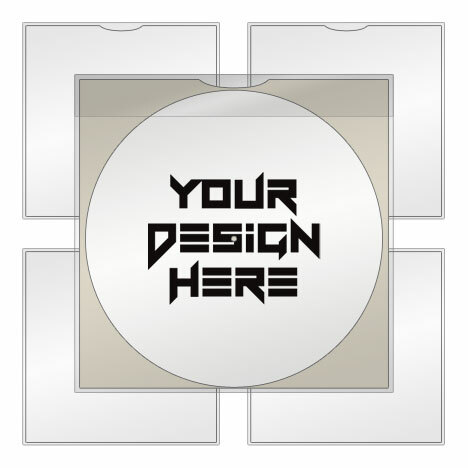 We take any image you upload and any instructions provided to create your slipmat design. It is recommended that you read our image guide to help you select the best image to upload. 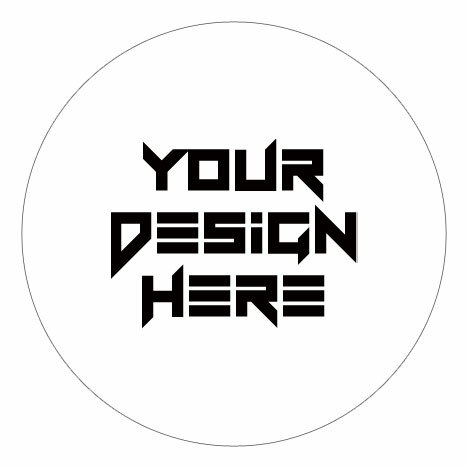 Many customers wish to create their own slipmat design or employ a designer to create it for them. 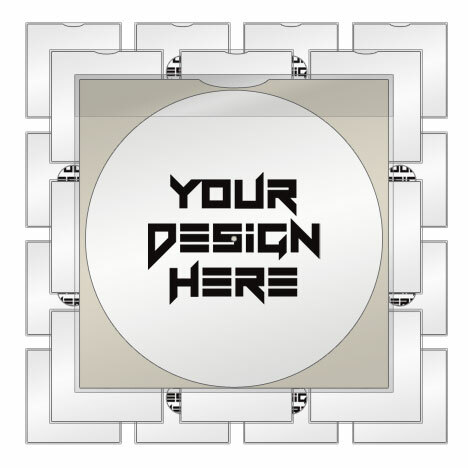 We have provided templates and instructions for anyone wanting to design their own slipmats. How to Order Custom Slipmats. 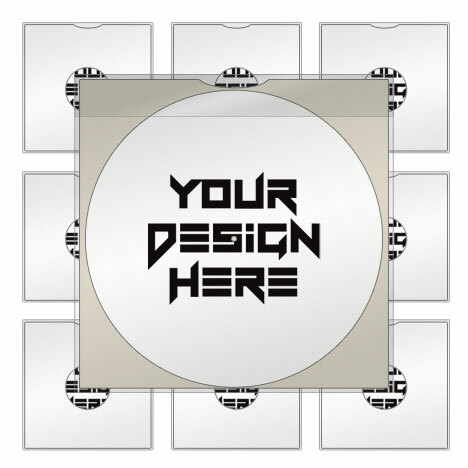 After using our image guide to select the perfect image or by using one of our templates to create your design, you are now ready to order your slipmats. 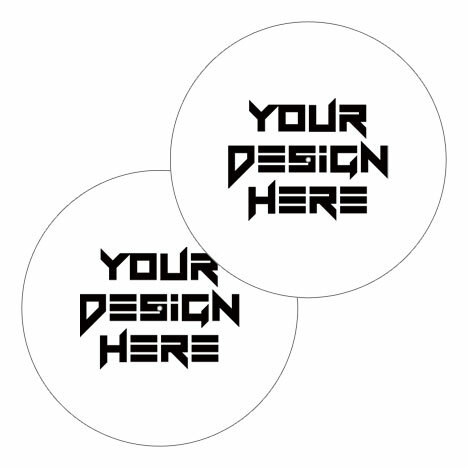 We have made ordering your own custom slipmats as easy as possible, it takes just 3 easy steps to place your order. When your order is placed we provide you with a FREE design preview (digital proof) that requires approval for printing before we produce your order. This free service is provided to make sure that you are happy with your design before we print it. The first step is to choose the quantity and size of your slipmats. On bulk orders of 5 pairs or more you can choose to have your slipmats packaged 'ready for resale', or not packaged. Please visit the About page for further details. All orders of a single slipmat and 1 pair of slipmats are supplied packaged to keep them in perfect condition, no option is provided to remove the packaging. Select the size, quantity and packaging. Upload your image or design and add instructions. Add items to your cart and proceed to checkout.